Home → CCC → Live! 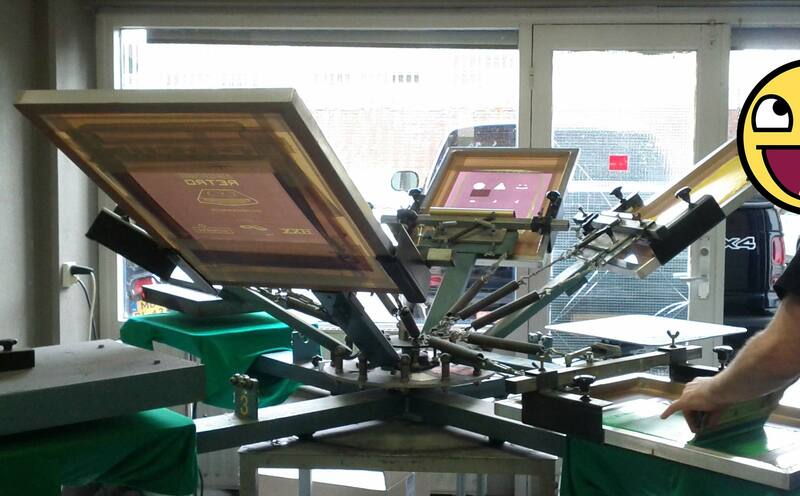 Shirts are being printed! If you donate over 25 euro, you’ll get a shirt as a thank-you! If you want to help out during CCC then a crew shirt awaits you! Check the picture below for a sneak preview of the awesome design.